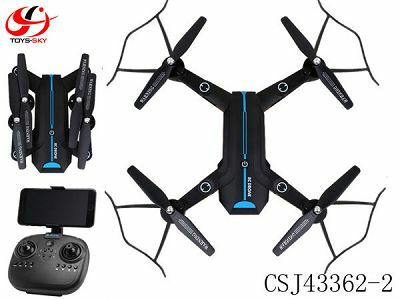 Description: Aircraft battery:3.7v 850MAH 3.15wh Aircraft weight with the battery:142g Transmitter battery：2 of AAA 1.5V (not included) Ages：14+ Propeller diameter:131mm Flight time:8-10 minutes Mobile phone control range:About 30 meters Transmitter Distance：50-100 meters Phone types：IOS/Android SD card/SD card reader：（optional） Gyroscope：In-build Barometer：In-Build Items Included：Aircraft*1、transmitter*1、prop protective guards*4、USB charging line*1、 propellers*8、screwdriver*1、user manual*1 Features and selling points： * Fully foldable aircraft-easy to store an carry, flexible blades-anti deformation plastic, very neat appereance. * Main commands：ascend/descend, forward/backward, left/right, left/right rotation, one touch take-off, one touch landing, flips&rolls, headless mode. * Altitude hold and optical flow sensor allows the aircraft hover in one point (no horizontal or vertical drifts). * Low voltage battery protection-aircraft lights will indicate 30 seconds before the aircraft autolands - safe and convenient. * 3 speed modes - suitable for indoor and outdoor. * High capacity, easy plug and fly aircraft battery. Long 8-10 minutes flight time. * Realtime WiFi FPV for easy operations. Easy to record, store and share pictures and videos. * Camera options (interchangeable modules)：480P、720P、1080P interchangeable modules for easy upgrades.Somply plug and play any of camera modules. * Mobile phone app with real time video WiFi transmission and control panel. 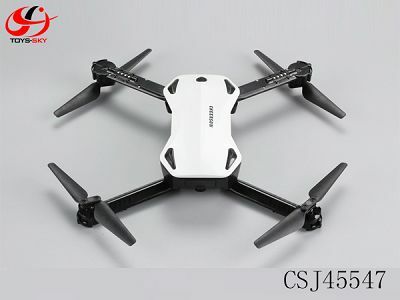 * Optical flow sensor + hight hold makes the aircraft hover in one point - easy and safe flying.（optical flow sensor effective height up to 3 meters above the ground）. * 360degree panoramic video function. Helps to look around and see blind spots.Video recording is activated automatically. * Trajectory flying：draw a line on the app interface and the aircraft will follow the path. * More fun with the voice control commands (smart phone App feature). Say command and the aircraft will follow instructions. * Smooth and stable flips&rolls. Mobile phone app and transmitter.Have more fun and attract attention of passerbyers. * Headless mode: new feature for the beginners. Easy and safe operations Safety function: battery protection - when not in operations for more than 8 minutes the drone and the transmitter will auto turn-off, motor overflow protection, low-voltage battery protection, emergency stop function. 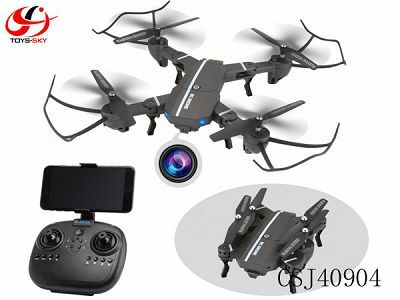 Description: Drone weight:150G Drone battery:7.4V 650mAH Li-po battery Charge time:about 90 mins Playing time:about 12-14 mins Control distance:about 50 meters Camera:0.3mpx With height hold,camera with gimbal. 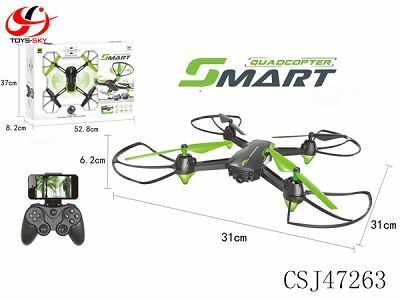 Description: Product Battery:11.1V 1600MAH lithium battery Playing Time:11 mins Charging Time: 90mins Control distance:about 500 meters Battery of controller:4pcs 1.5V AA 8G memory card and card reader.